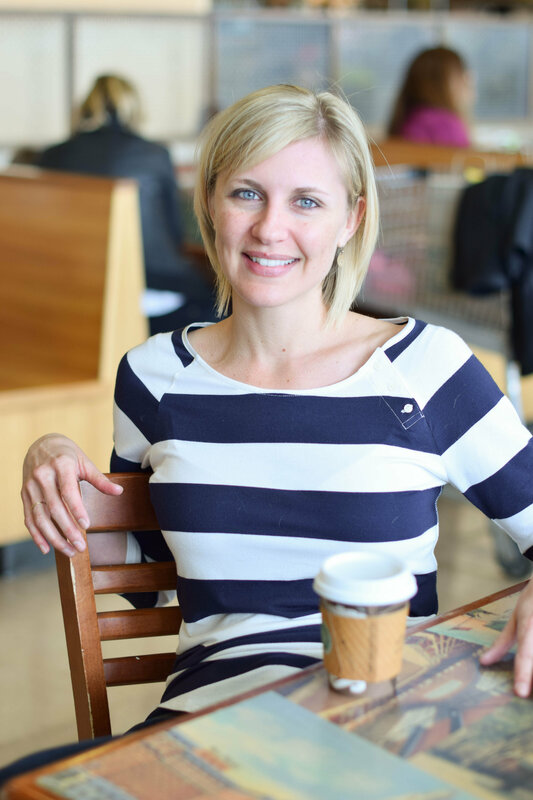 My name is Lindsey and I’m a Registered Dietitian and Certified Intuitive Eating Counselor. I’ve made it my life’s work to guide and support you in cultivating a peaceful relationship with food and your body, while breaking free from diet culture. I want you to experience what life is like when what you eat doesn’t determine how your day will turn out. For most of my life, food and body image consumed my life. I grew up in highly critical household where being thin became the only thing I was “good” at, while also serving as my only survival mechanism in a chaotic, dysfunctional home. What started as simple dieting and exercise, eventually lead me down the path of eating disorders for many years. I spent all my time and energy trying to live up to impossible, perfectionist standards that I believed I needed to obtain in order to feel like I was good enough and accepted; but inside, I was exhausted and emotionally drained. I was constantly trying to make up for a binge or eating “bad” foods by punishing myself with hours of cardio and depriving myself of food. I finally hit rock bottom when I couldn’t go a day without bingeing and purging. My obsession with food and my body had completely taken over my life. In a desperate attempt to free myself and live a “normal” life, I took the leap and reached out for help that started me on my path to recovery. Thanks to the discovery of intuitive eating, therapy, and breaking free from diet culture, I’m no longer controlled by food and weight. Eating dessert no longer spirals me out of control, followed by days of restriction and self-loathing. There are no more rules, diets, weighing myself, counting calories, or obsessing over what I’m going to eat everyday. I’ve simply learned to trust in my body to guide me, because it knows exactly what I need. But, I had to get to a point where I couldn’t take it anymore; when I realized living my life in a constant state of obsession was stealing precious time and energy, hurting my relationships, and affecting both my mental and physical health. And it didn’t happen alone. It took patience, compassion, vulnerability, and a willingness to step out of my “comfort” zone, while exploring the underlying emotions, behaviors, and beliefs that kept me stuck. It meant confronting my fears about gaining weight, accepting myself for the beautifully flawed human that I am, and practicing self-care on a level I’ve never known. I’m learning and growing each day, continuing to emerge and heal from a painful past, while cultivating self-love and compassion. Because at the end of the day, no matter if we don’t love what we see in the mirror, every part of us deserves to be treated with love, respect and acceptance. I’m based in Columbus Ohio and am happy to meet you at my office or any of the three Whole Foods locations in Columbus. And for those out of state, I offer virtual consults. And I’m now accepting Blue Cross Blue Shield!